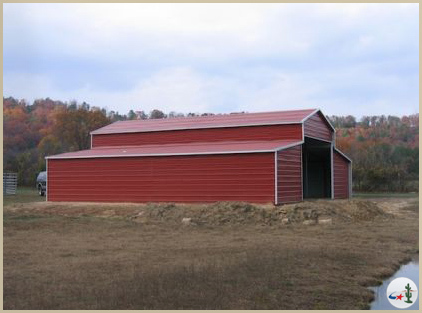 Our Agricultural steel buildings are customizable and durable. 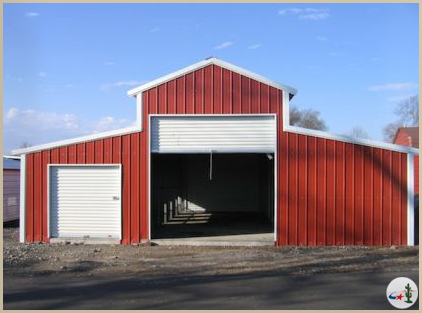 We offer everything from simple loafing sheds, to fully enclosed barns. 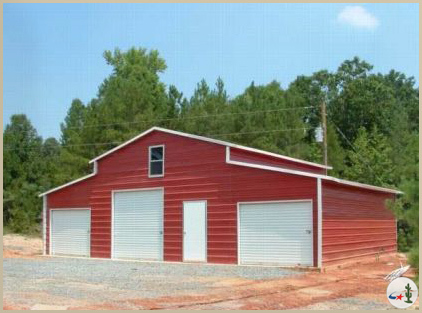 You may choose to have your building constructed of 12 or 14 gauge galvanized steel, depending on your needs. Keep your livestock and feed dry and protected from the elements with an affordable metal building.